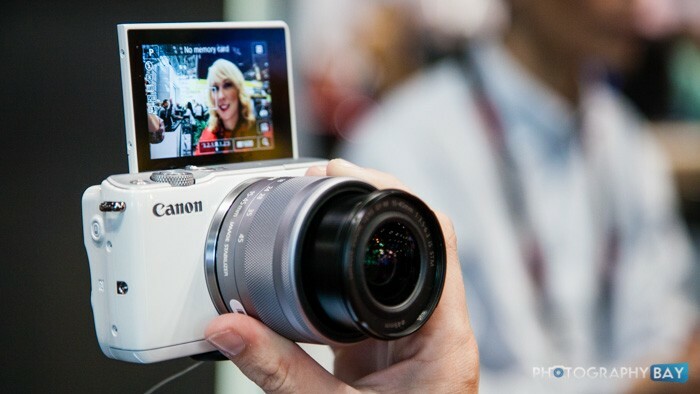 The new Canon EOS M10, PowerShot G9 X and G5 X are now in stock and shipping to customers. Notably, the EOS M10 has a $100 instant rebate, making it only $499 with a 15-45mm kit lens. 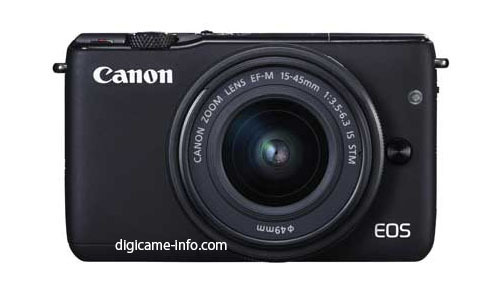 Read my Canon EOS M10 hands-on review for more on why I think it’s a great mirrorless camera. You can also order it here at B&H Photo. 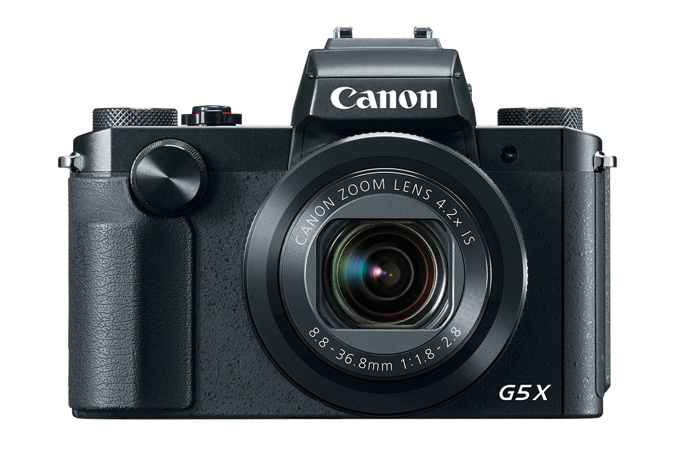 The G9 X also gets an instant rebate of $30 for a $499 price tag. Check it out here at B&H Photo. 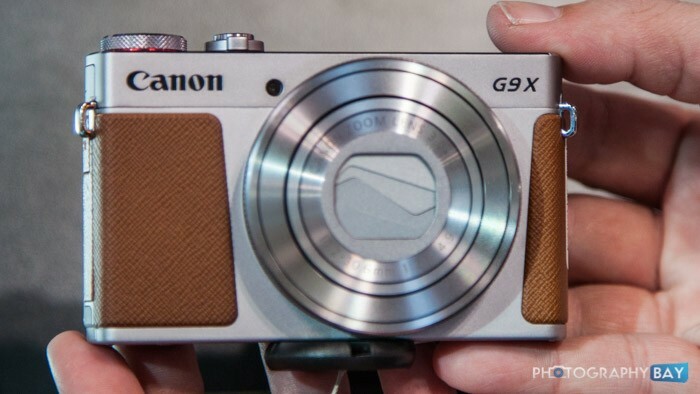 And the PowerShot G5 X runs $799. Check it out here at B&H Photo. It looks like we’ll be seeing a trio of new cameras from Canon any day now thanks to a leak of images showing off the new Canon EOS M (possibly the M4? 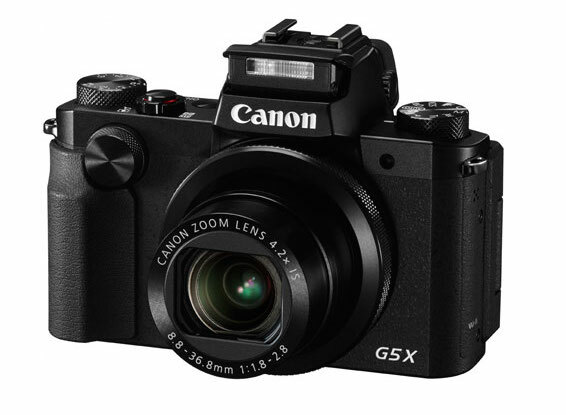 ), PowerShot G5 X and PowerShot G9 X cameras.